DONE! exchange should be back up and running! “cannot find information about the local server in active directory. this may be related to a change in the server name”. If possible the best solution is to use remove-edgesubscription from the hub server, and format and re-install the edge server role. On the User Account Control page, click Continue. Create a new string value named MediaPackage: Right-click Media, click New, click String Value, in Name type MediaPackage, and then press ENTER. Double-click MediaPackage, in Edit String, in Value data, type \CMPNENTS\Exchange12\, and then click OK.
Name the text file sbsAllrolereinstall.ps1, and then save it in C:\windows\system32. 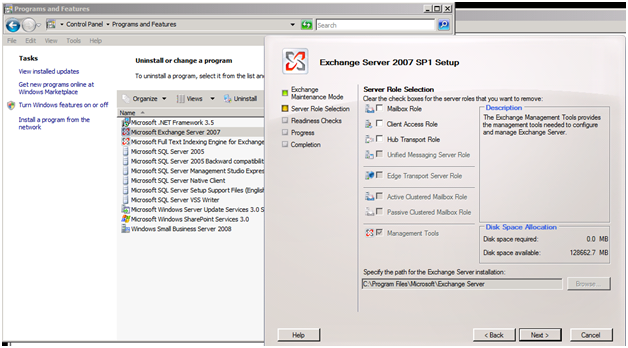 Open Exchange Powershell: Click Start, click All Programs, click Microsoft Exchange Server 2007, right-click Exchange Management Shell, and then click Run as administrator. 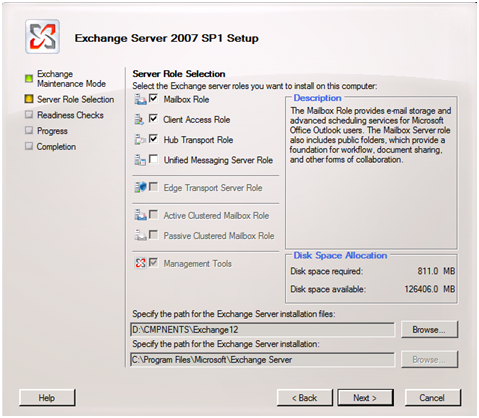 In Exchange Management Shell, type .\sbsAllrolereinstall.ps1, and then press ENTER. Type Y to confirm the action, and then press ENTER. 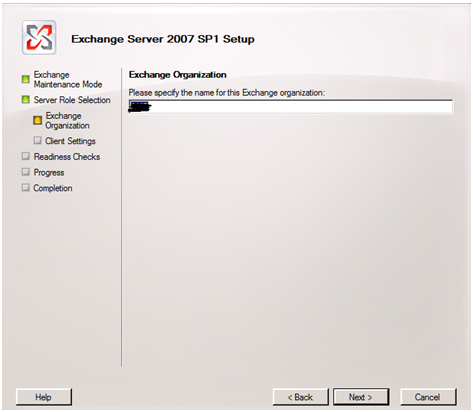 Expand the name of your Windows SBS 2008 server, and then expand Sites. Click Default Web Site, and then click Start. Expand SBS Web Applications, and then click OAB. In OAB Home, double-click SSL Settings. Select Require SSL and Require 128-bit SSL, and then click Apply. On the navigation bar, click Network, and then click Connectivity. In the task pane, click Fix my network. Follow the instructions in the wizard. You can click each potential problem that the wizard lists to get more information about the problem. 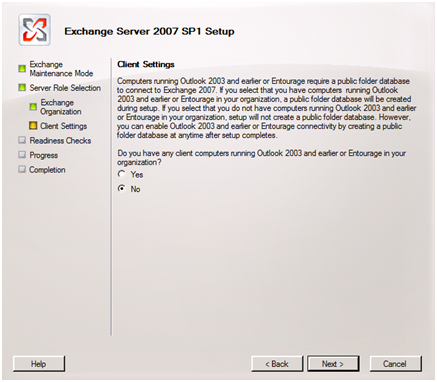 To recreate the default Send and Receive connectors to re-establish mail flow, select Exchange SMTP connectors are invalid. Rerun the Internet Address Management Wizard to associate the new virtual directories with the correct external URL. If your server uses a trusted certificate, you must also run the Add Trusted Certificate Wizard. You may end up with the exchange saying its not license you can register Exchange on SBS with this tool. List of SBS Recovery options. 1. 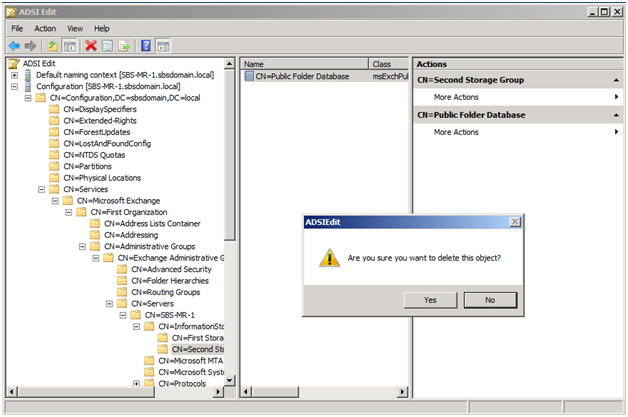 Get properties of the newly created “Public Folders” Tree object in ADSIEdit. server and get properties of the server database. 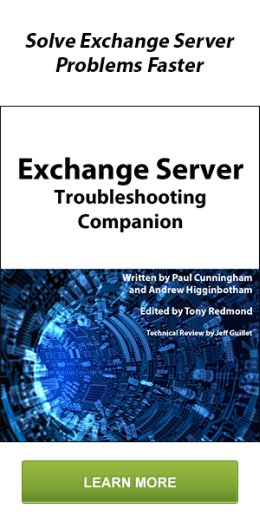 Note In this container, ORGANIZATION is the name of the Exchange Server organization and administrative_group is the name of your administrative group. Right-click CN=Public Folders, and then click Properties. Make sure that the Allow inheritable permissions from parent to propagate to this object check box is selected. If the Allow inheritable permissions from parent to propagate to this object check box is selected, the Everyone group should already have these permissions. Make sure that the Deny check boxes are not selected. Now try to mount the PF store and see if we can access it fine now.